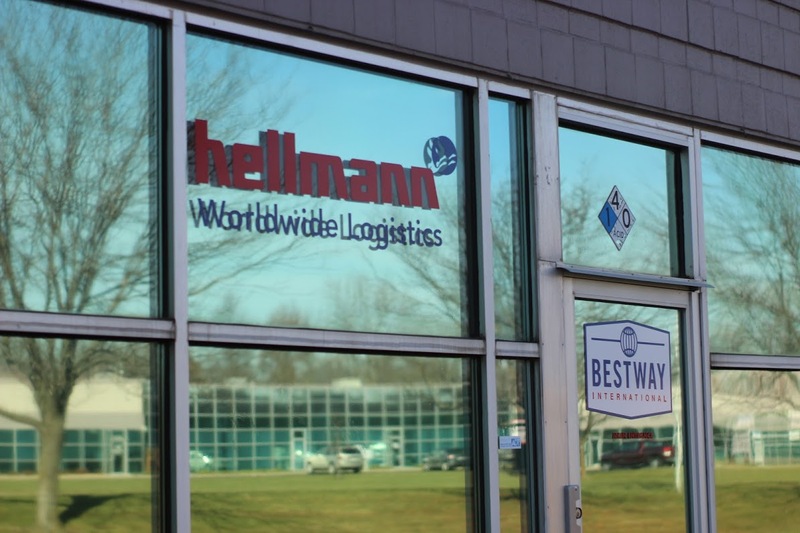 Bestway International, Inc., began as a freight forwarder in 1988, giving us almost decades of dedicated experience. Our core strategy for all those years is to combine local, high-touch service and accountability with a thorough international network of offices and agents. As we help each other succeed, our individual expertise builds upon our ability to provide common sense solutions to our customers. Supported by our in-house customs brokerages, we are able to answer questions and navigate foreign regulations and information to save time, money, and facilitate trade. Not only can Bestway plan and execute complex shipments, but we’re happy to use our fluency to offer creative and innovative solutions that are perfectly tailored and time tested by our staff. 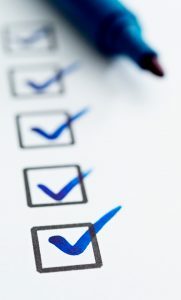 Bestway works with carriers all across North America to ensure your cargo is always in compliance. With decades of experience, our commitment to training and information keeps us current on the rules and regulations covering trade agreements and the steps our staff and our clients need to follow. This expertise, along with our extensive transportation and intermodal network assures that each shipment across borders can pass smoothly and without costly delays or changes. Your freight should always be on time and we manage proactively to stay ahead of problems and aware of every step of the journey. Our commitment to efficiency offers our customers peace of mind. 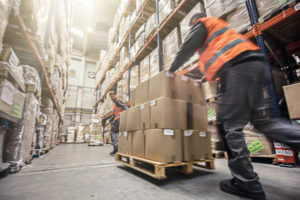 Transportation solutions offer a variety of challenges, but expedited domestic freight doesn’t have to drive up your costs or upset your timing. We understand that delays are not only expensive but have a cumulative effect across your supply chain and therefore we pride ourselves on our transportation knowledge to make sure all pickups and deliveries adhere to your schedule. By using a broad, nationwide network of carries capable of handling all types of cargo and all manner of deadlines, we ensure your freight is on time, every time.